Best of IGLOO Records Tracks from 1999 to 2002 on 2 CD. Spring sees the return of Philppe Aerts with “Back to the Old World”, his second album under his own name (despite an impressive discography)! 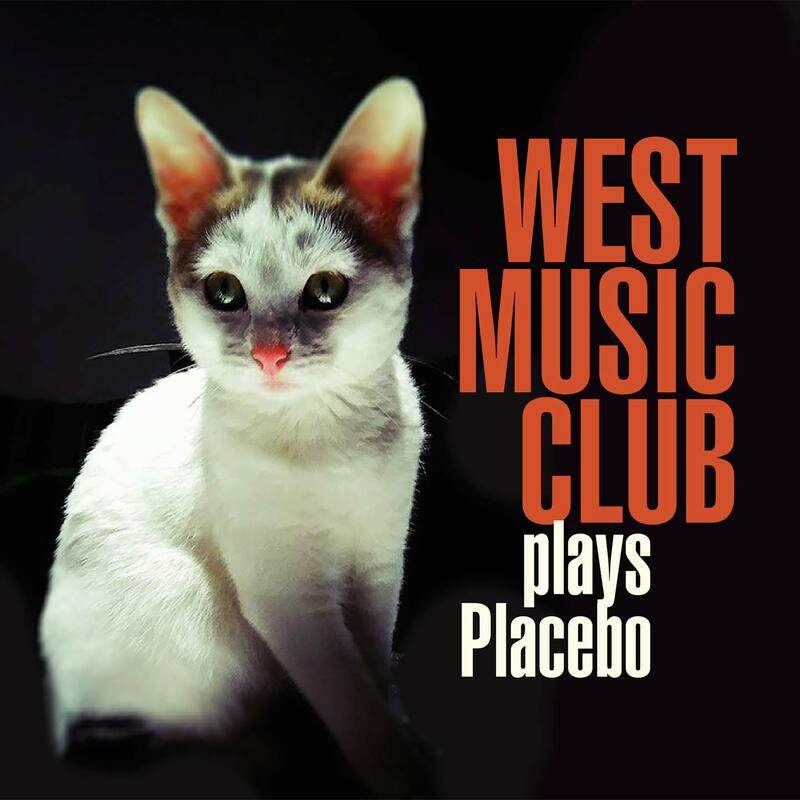 For this recording, he went back to his sparring partners of 1995’s “Cat Walk” (IGL 116), John Ruocco and Tony Levin. They are joined by trumpet player Bert Joris, with whom Aerts has played in his own group, Philip Catherine and Michel Herr’s quintet. Bert Joris brings a new sound and harmonic dimension to the music, which Aerts intended to be simple, efficient and with a touch of humor. But the album is also a literal return to the Old World, as since late 1997 Aerts had been playing his double bass in New York before moving to Vevy in Switzerland. In the Big Apple, Aerts was employed by the Toshiko Akiyoshi Jazz Orchestra and appeared regularly in Birdland and numerous festivals in the US, Japan, Korea and Latin America. Since returning to Europe, he has been touring with his new quartet (Bert Joris, John Ruocco and Tony Levin), Philip Catherine’s new quartet and Martial Solal’s New Decaband. In 1987 two Flemish radio producers had the idea of devoting a CD to Sadi. He came up with a nonet sporting a highly unusual horn section – bugle, alto sax, tuba, bass clarinet and French horn. Now that they are finally being released, these recordings have lost nothing of their freshness and originality. The exceptional musicality of the arrangements and the talent of all the musicians present create a marvelous setting for the vibraphone of one of the last Belgian giants of his generation in European jazz. After Piaf, Trenet, Brel and the other French greats, ‘l’Ame des Poètes’ has decided to dedicate their new album to the songs of Georges Brassens who although not a jazz player, had a soft spot for the genre. He maintained that it was jazz music that was his greatest inspiration. The trio is transported by his lyrics that are full of love, friendship, irreverence and stark realism. The three virtuoso improvisers delve into the melodic world of these songs, discovering new creative spaces. What they reveal is the hidden swing as well as their trademark luminous and leftfield counterpoints. L’Ame des Poètes offers a fresh reading of classics such as La première fille, Mourir pour des idées, Fernande, Brave Margot, Le vieux Léon, Bonhomme, Les sabots d’Hélène, les amoureux des bancs publics, Le gorille, Auprès de mon arbre, La femme d’Hector and Chanson pour l’Auvergnat. Songs that are also attaching little stories that the three musicians take the time to tell like an evening spent by the fireplace. In the words of Brassens himself, “it might be a bit of wood, but it burnt for a long, long time”. After generating incredible interest from audiences and the press, the first recording from the quartet of Finnish pianist Alexi Tuomarila has been released. Tuomarila has been in Brussels since 1994, where he studied at the Royal Conservatory. His quartet displays a remarkable degree of maturity and character. Echoes of Finnish folk music can sometimes be heard, but also a new look at some standards. The quartet has been very busy over the past few years. They were first noticed when they won the Hoeilaart International Jazz Competition 1999, where Tuomarila also picked up an award as best soloist! With sax-player Nicolas Kummert (best soloist at the Eben-Emaël Jazz Tournament 1998) and the rhythm section Christophe Devisscher and Teun Verbruggen, the band went on to become one of the most in-demand live performers. Although unsigned, they played over 50 gigs in 2000, including dates in Belgium, France, Germany Spain, Finland, Australia. In June 2001, Alexi Tuomarila won the International Jazz Contest for Jazz Soloists in Monte Carlo, Monaco. He also has been selected for the finals at the Jazz Solo Piano Competition, held at the Montreux Jazz Festival. In August 2001, the ATQ won the «Avignon’s European Jazz Contest». Abdelmajid Bekkas was born and still lives in Salé, Morocco. He learnt gnawa music through the teachings of the master Ba Houmane. Gnawa appeared in the 16th century. During the conquest of Sudan, Ahmed El Mansour Dahbi set up the first trading and cultural links between Timbuktu, near Zagora where Bekkas comes from, and Marrakech. This secular music is still considered the “healer of souls” from Essaouira to Marrakech, easily understandable when you listen to the spellbinding sound of Bekkas’ voice, guembri and guitar. Like a watermark, the mystery of Africa can be felt in the background, alongside the blues. Gnawa’s intact purity is the essence of authenticity. By claiming to be part of Africa, the mother of the blues and its numerous offspring such as funk, Bekkas is placing gnawa in its primary dimension. Anne Wolf has been enjoying a vibrant, varied career for over ten years. A pianist with formal, classical training – first prize in sol-fa and jazz piano from the conservatory – Wolf has played French chanson, Brazilian music, soul and African music. Her sparring partners have included Christian Merveille and Sttellla, and she has also worked with Pierre Van Dormael, Manu Hermia, Ben N’gabo and Parfums Latins.When she decided to form her own trio, she turned to Chris Joris on percussion and Cédric Waterschoot on bass to accompany her compositions, jazz standards and Brazilian repertoire (Gismonti, Pascoal). This tight combo has just recorded a first CD, “Amazone” that features the energetic Brazilian singer Marcia Maria on four tracks (she also provided the lyrics on the title track). Anne Wolf is a pianist that plays with rhythm, pleasure, instinct and melody. All these can be found in abundance on “Amazone”. It largely features her own compositions, those of her two partners as well as tracks by Charles Loos, Kenny Barron and Egberto Gismonti. Moments of listening pleasure that balance Brazilian warmth with a certain intimacy, sunny rhythms and feeling. This international septet combines two key groups with which Jean-Louis Rassinfosse has been working for several years: the Klaus Ignatzek Quintet (12 years) and the Ame des Poètes trio which has been revisiting classics of French chanson since 1991. By doing so, the double bassist is underlining the work undertaken over numerous and fruitful years with musicians he particularly appreciates. Musicians that take the time to let their music evolve in tight formations that last longer than a summer. 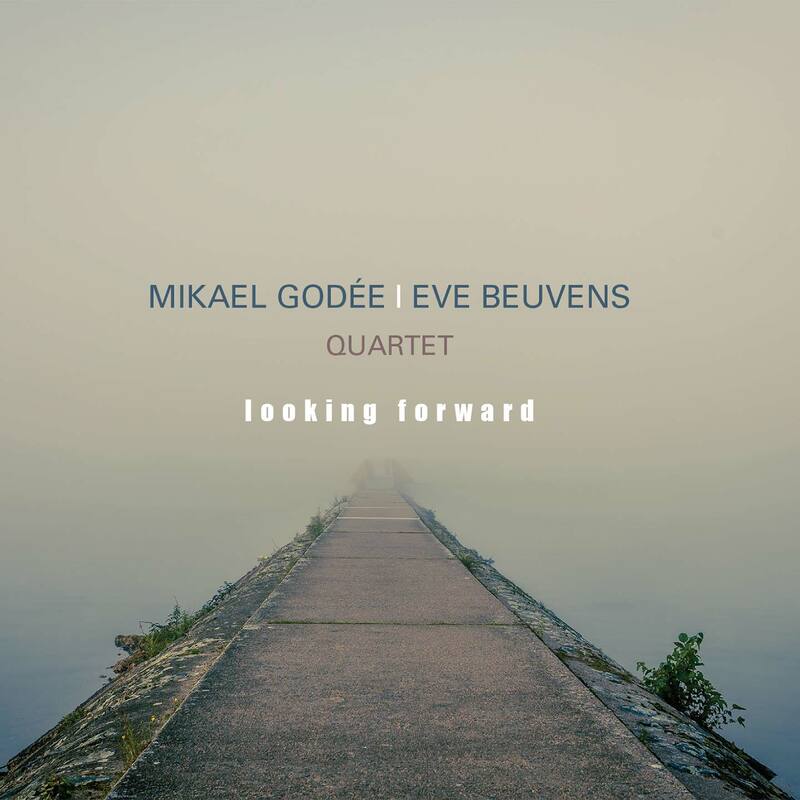 This recording followed a triumphant show at the Gaume Jazz festival 99, and is an opportunity to listen to soloists of an international level in an original project that has both vigor and enthusiasm. 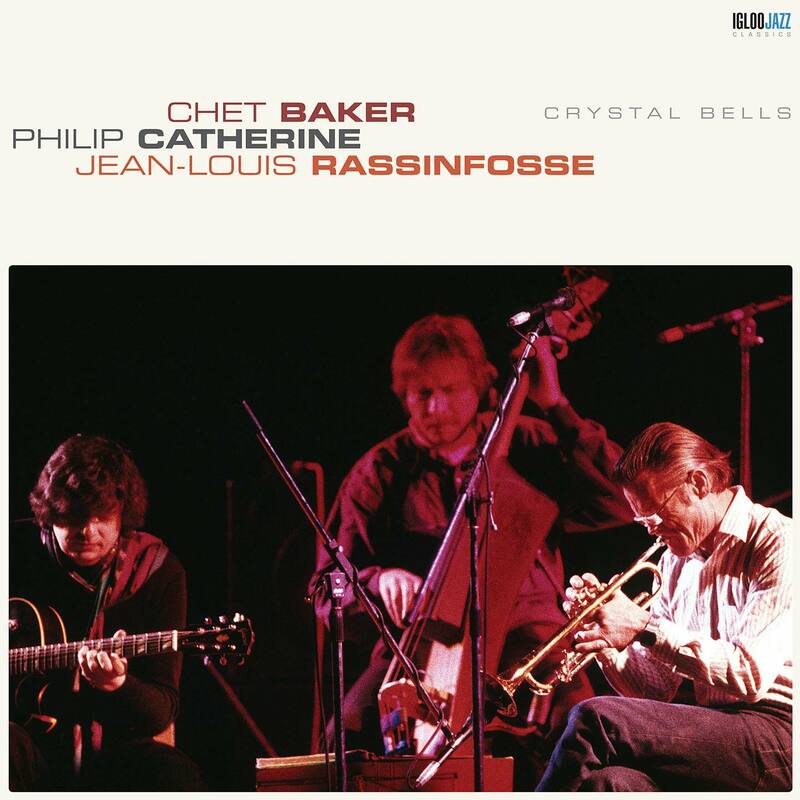 It showcases the meeting between two trumpet players that combine virtuosity, emulation and mutual respect with the freshness and inventiveness of the “Poètes”. All this driven by a dream rhythm section simply bursting with invigorating energy. Weber Iago is a complete musician: a classical concert pianist by training, he specialized in chamber music and composition before turning to jazz. In 1987 he moved to the United States, where he works with Herbie Hancock, Wayne Shorter, Diane Reeves and others. He also created his own group «Zen Blend» and recorded with the noted Brazilian guitarist Romeiro Lubambo. As a composer and arranger he is in constant demand, writing for people such as Ali Reyerson, Keith Underwood, Claudia Vilela and Helcio Milito. “Anfass” is a musical bridge between Tunisia and the Belgian French-speaking community Wallonia – Brussels. 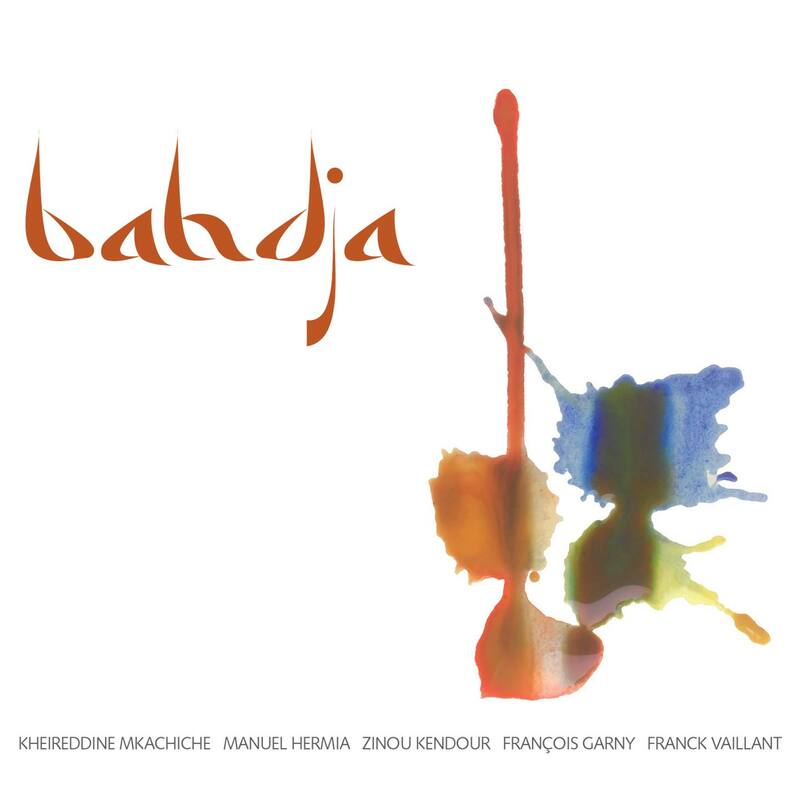 On both sides of the Mediterranean, musicians had expressed their desire to work together on a project: the Tunisian guitarist and jazzman Fawzi Chekili, and the Belgian guitarist Alain Pierre. Once the first contacts established, Alain Pierre and Fawzi Chekili realized the impact of their respective capabilities. Fawzi Chekili was interested in the harmonic work of Alain Pierre, who in turn was captivated by the melodic and rhythmic characteristics of Arabic music. 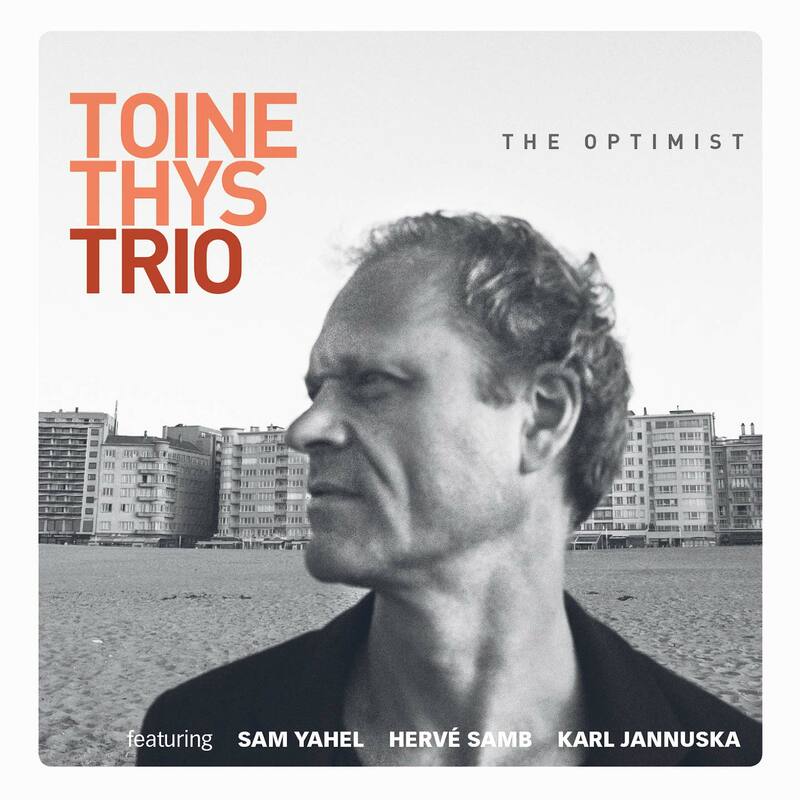 Their two acoustic guitars almost naturally turned to two noted air-smiths: the Belgian sax and flute player Steve Houben and the Tunisian ney-player Hichem Badrani. And so – probably for the first time in the world – a flute and a ney (reed flute) would meet. Both the joint and solo compositions of Pierre and Chekili integrate the melodic and rhythmic particularities of Tunisian music with European harmonics. The result is music that is unique, both in its genre and interpretation. Van Dormael studied at Boston’s Berklee College of Music, and has taught at the Dakar Conservatory, Senegal, where a number of tracks of this new CD were composed. Van Dormael has been fortunate enough to play with musicians such as Philip Catherine, Steve Coleman, Bill Frisell and Soriba Kouyaté. He has also been the motor behind numerous groups, including Nasa Na (with Michel Hatzigeorgiou, Stéphane Galland and Fabrizio Cassol), which later became Aka Moon. VIVACES brings together the various styles of music that interest him into a work that exposes the listener to different aesthetic textures, and all the possible combinations. The music of VIVACES is built on the confrontation between rhythmic cycles and harmonic or melodic images that are both complex and simple. Everything that could touch people and the hearts, souls and bodies of men and women – for whatever reason – has its place here, independently of any stylistic or cultural reference. 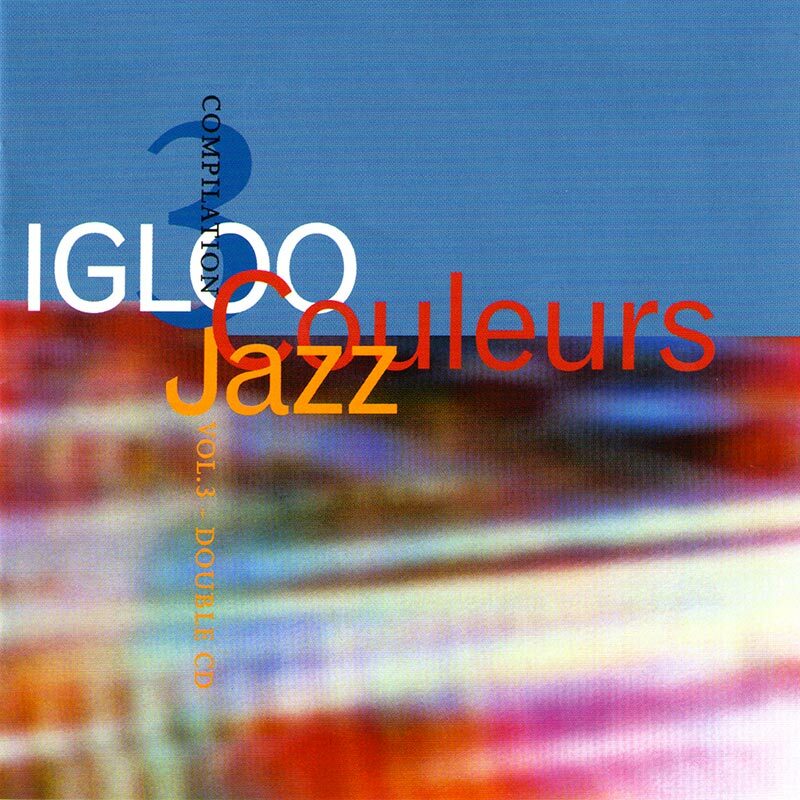 « Vivaces ‘ was awarded « Choc » by the French magazine « Jazzman » in January 2002. « Musique à neuf » is an original ensemble of… nine musicians, each from worlds as diverse as jazz and traditional music. The result is a walk back towards the roots of European music. Although the repertoire visits Gallacia, France and Ireland, the crew does not stop at geographical borders. It sketches imaginary lands and unknown shores in a musical language that is both simple, complex, free yet structured. On the path of 21st century music, composition and improvisation walk hand in hand. « Musique à Neuf » binds the past and present, drawing on the experience of each musician. The palette of sounds and orchestration goes from airy piano-violin duets to Balkan brass bands – all accompanied by drone bass, bagpipes, tuba and accordion. The arrangements, a mixture of intimate duos and full orchestra, are signed Pirly Zurstrassen and Luc Pilartz. This album is the first episode of a long adventure. In 1997, Philippe Reul, Nicolas Kummert and Renaud Person created Alchimie in Brussels and started establishing themselves on the jazz scene. The name « Alchimie » is a reference to the various ingredients that make up their music: a blend of rock, funk, world music and jungle that is rich in musical lyricism and rhythm. The trio grew into a quartet, as Philippe Reul increasingly picked up guitar and left the bass to Fabrizio Erba. The four musicians demonstrate surprising maturity in concert, electrifying the atmosphere with their own compositions or distinctive covers of contemporary composers. Marc Lelangue : guitars, vocals – Kevin Mulligan : guitare, compositor & artistic direction – Denis Benarrosh & Bilou Doneux : drums – Laurent Vernerey & Bart De Nolf : doublebass – Steven « El Fish » De Bruyn : harmonica – Michel Massot & Garrett List : trombone – Laurent Blondiau : trumpet – Laurent Doumont : sax – Philippe Reul : keyboard. The cd ‘Greenville’ shows us once again how perfectly, precisely and accurately faithful Marc Lelangue succeeds in rendering all those blues classics from any period in history and how fresh he can let them sound, as if they were just composed: Doc Pomus, Blind Boy Fuller, Ford ‘Snooks’ Eaglin, … they all come alive in the person of Marc Lelangue. Incredibly striking is the authenticity testified, not only by Lelangue’s own compositions, such as ‘That Someone Else’ and ‘Tiwanaku Station’, but also by Mulligan’s songs and even Froidebise’s allowing them to stand amongst timeless classics! The musical collaboration between Bart Defoort and Diederik Wissels started in 1998. Together with Stefan Lievestro and Teun Verbruggen, they create a poetic, lyrical and exciting musical world. The group is called “Streams”, which is an image for all the inside and outside movements in life. Streams plays the compositions of both Wissels and Defoort. They have an open character, a rich palette of harmonic colors and “grooves” which are at the same time dynamic and subtile. The group feels close to a certain European Jazz tradition. 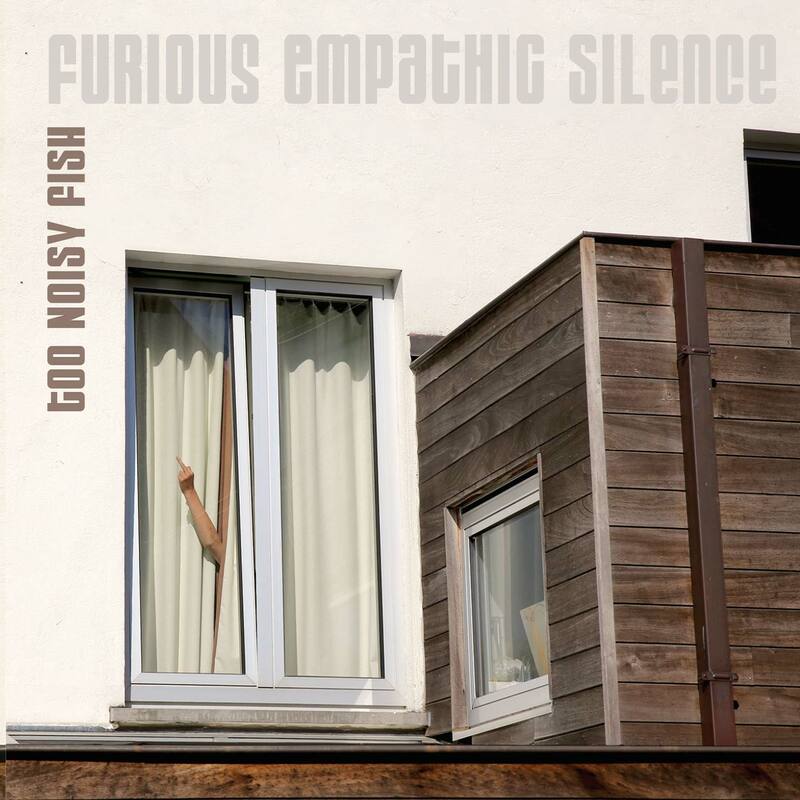 Diederik Wissels made several CD’s under his own name and as a sideman with Philip Catherine and Guy Cabay. In the 80’s he led groups with Larry Schneider en Steve Houben. In that period, he also played with Joe Henderson, Chet Baker, Toots Thielemans en Bill Hardman. Since ’92, he co-leads a band with vocalist David Linx, which resulted in extended tours throughout Europe, From their 4 CD’s, three received a “Choc de l’Année” in the French Magazine “Jazzman”. Bart Defoort is known for his playing with K.D.’s Basement Party, Octurn, Chris Joris Experience, Brussels Jazz Orchestra, Ernst Vranckx – Kenny Wheeler Quintet and his own groups. Guitarist Maxime Blésin’s quartet get noticed. Their first Hard Bop album and tours left skid marks: « … explosive quintet … » (Jazz Hot), « … a music of celebration… » (La Dernière Heure). So it was time for a second release : « Bowling Ball ». Blésin came to jazz from rock and Brazilian popular music, after having spent a year in Rio de Janeiro. He returned to spend a further two years at the Antwerp jazz Studio.In 1997 he hit the road again, this time for Boston where he worked with Jon Damian. The three French members have impressive références : Eric Prost was voted the “revelation” of the Marciac festival in 1999, a year later he was Wynton Marsalis’ sideman at the same festival, he also currently appears in the new Christian Vander group ; Manu Duprey is a noted sideman on the Parisian scene, having played with Frenchmen Eric Le Lann and Jérome Barde as well as Peter King and Paul Bollenback. ; Mourad Benhammou has accompanied Steve Potts, Alain Jean-Marie and Mino Cinelu. Sal La Rocca, is one of Belgium’s most in-demand double bassists. He has played alongside Toots, Philippe Catherine, Nathalie Loriers and Anne Ducros (in France). All this experience comes together as an accessible jazz, with swing and groove as the starting point. The original compositions delve into soul, funk and jazz with the unstoppable energy that is the group’s true trademark.